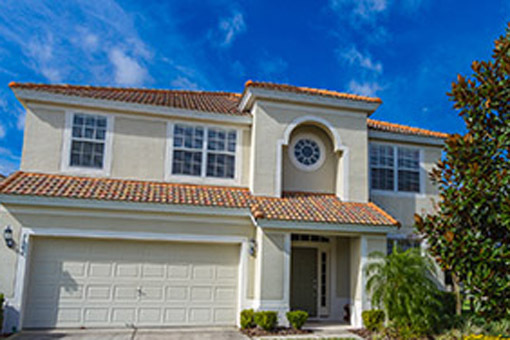 Our luxurious Orlando and Siesta Key villas available for holiday rentals are the perfect place to relax and unwind. 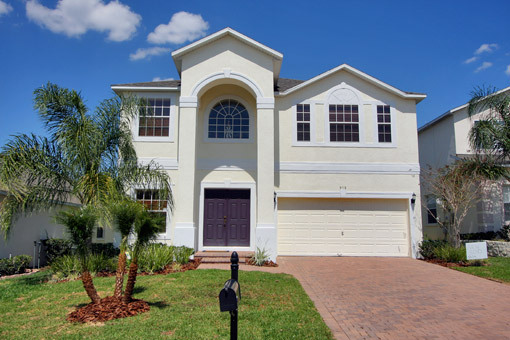 Three of our beautiful Florida villas are located very close to Walt Disney World, being a maximum of 10 minutes drive away. 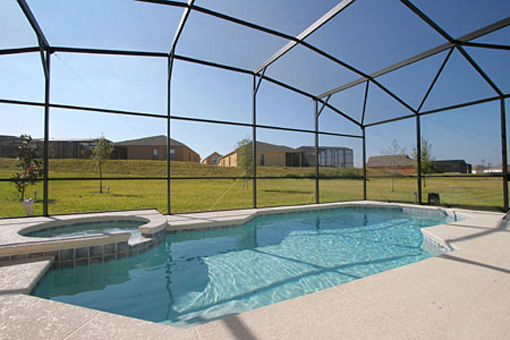 As well as theme parks these villas are also close to golf courses and shopping malls. 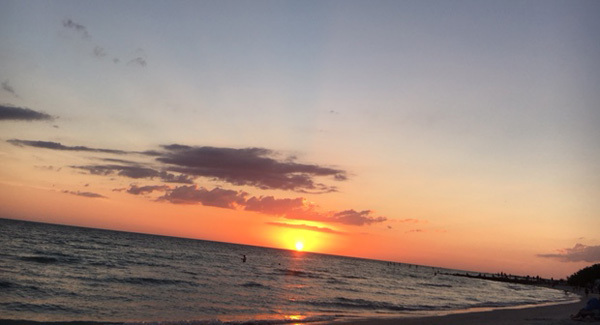 We have villas and holiday cottages located near the lovely white-sand siesta beaches, Siesta Key. 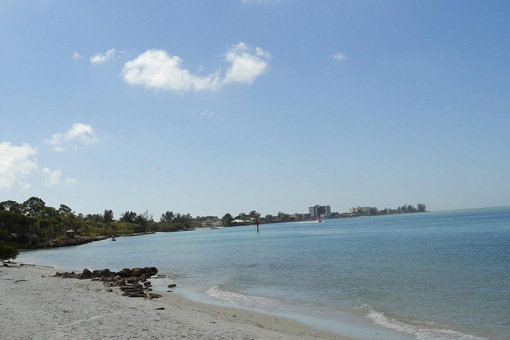 Siesta Key village is a very relaxed beach style village with lots of bars, restaurants and shops. 3 bed house with loft area on the water with a 2 minute walk to the lovely Shell Road Beach. 2 bedroom apartment overlooking the water. Adjoins to the main house so can be rented on its own or as part as the main house. Sleeps 6. 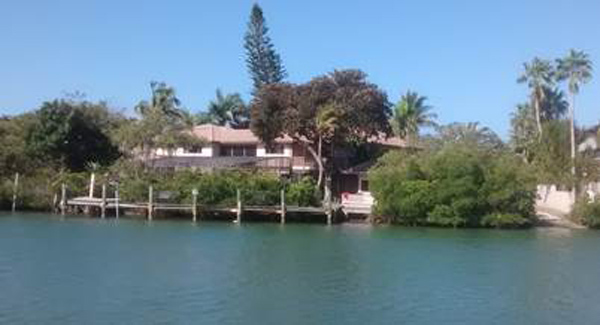 A short distance walk into the village of Siesta Key which is bustling with bars, shops, restaurants. 4 Bedrooms, 3 Bathrooms. Ideal for theme parks, dining ‘al-fresco’ by the pool and relaxing in the sun. 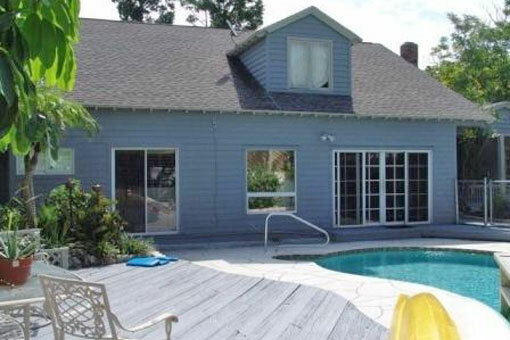 6 bedrooms and 4 bathrooms, sleeps 13. 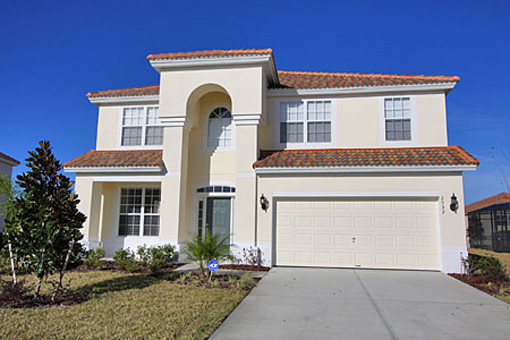 Two minutes from Walt Disney World! 6 Bedrooms, 4 Bathrooms. The villa is perfectly geared for families with children and extra measures have been taken to ensure their safety. 3 bedrooms each with an en-suite. 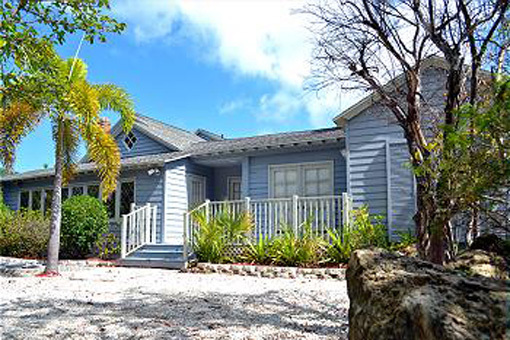 A tropical villa set in a the beautiful Siesta Key close to one of the nation’s best beaches. The villas consist of 2, 2 bedroom 2 bathroom villas one with a pool, overlooking the beautiful Roberts Point Bay. 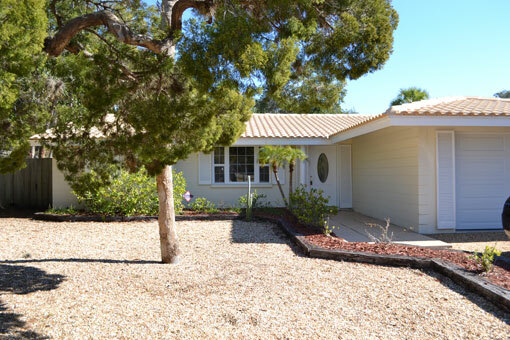 2 Bedroom condo in Englewood Florida near Englewood Beach and golf courses.